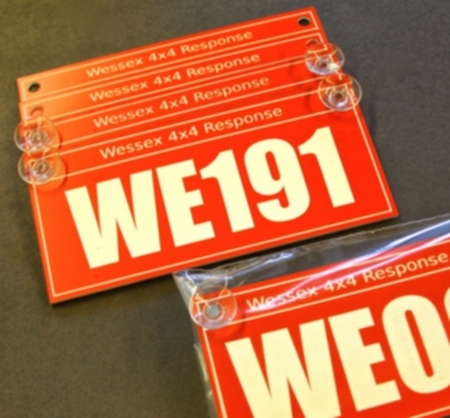 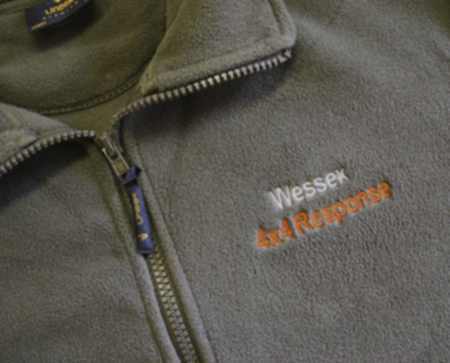 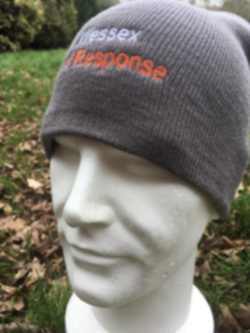 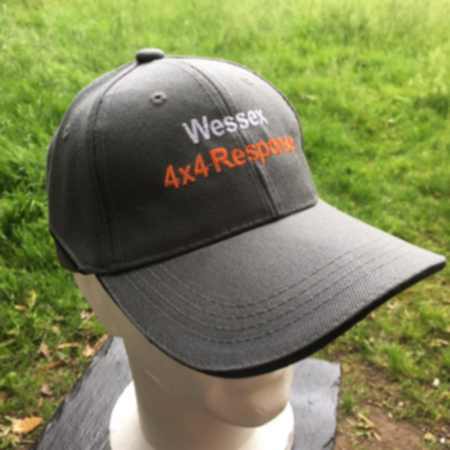 Choose from our a selection of officially approved Wessex 4x4 response clothing and merchandise. 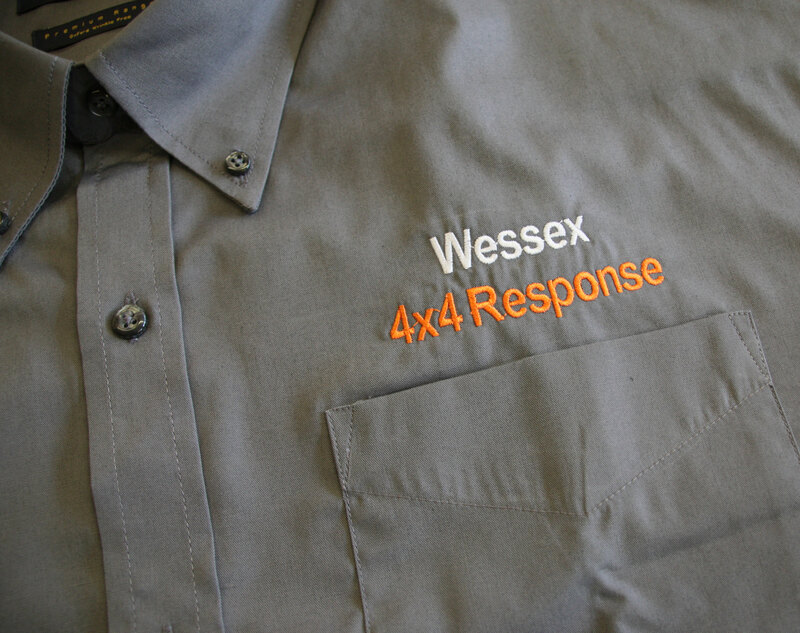 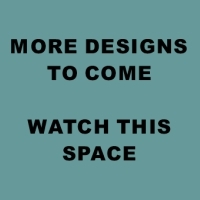 Clothing will have the Wessex 4x4 logo on the front left breast, plus you can choose to add a rear logo as shown on most garments. 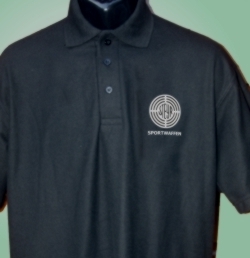 Sizing - all sizes are 'to fit' i.e. 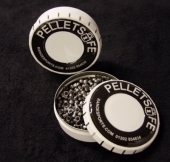 select the size that closest matches your actual chest size and the garment will be sized to give the correct fit . 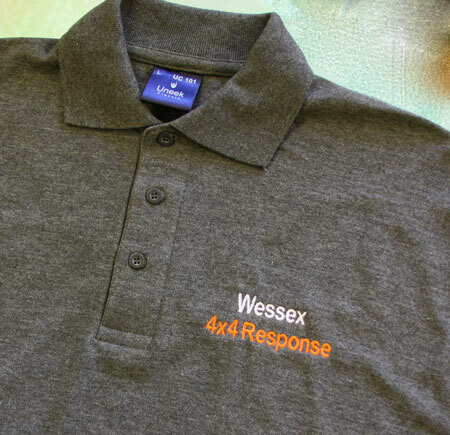 For example a polo to fit med 40" chest will actually measure a couple of inches larger across the chest, slightly more so on outer garments such as polos and jackets. All items are priced either with delivery or without. 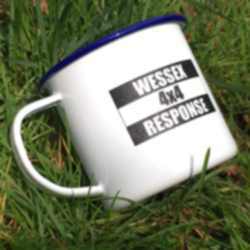 You can collect your order direct if you are local to BH21 7BE and save a bit. 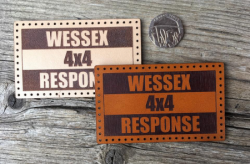 For orders of multiple items where the carriage is actually less than the cost to send, we will make a refund of the difference.